This forum contains 73 topics and 39 replies, and was last updated by Mike Haldas 1 month ago. 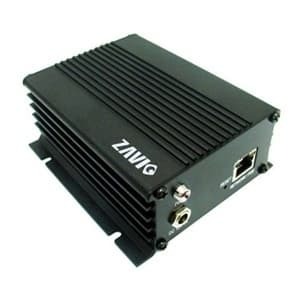 What cameras are compatible with Zmodo DVR? 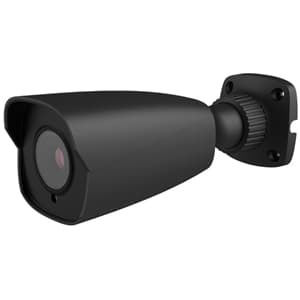 Which Security Cameras are Compatible with Lorex LH016000 DVR System? 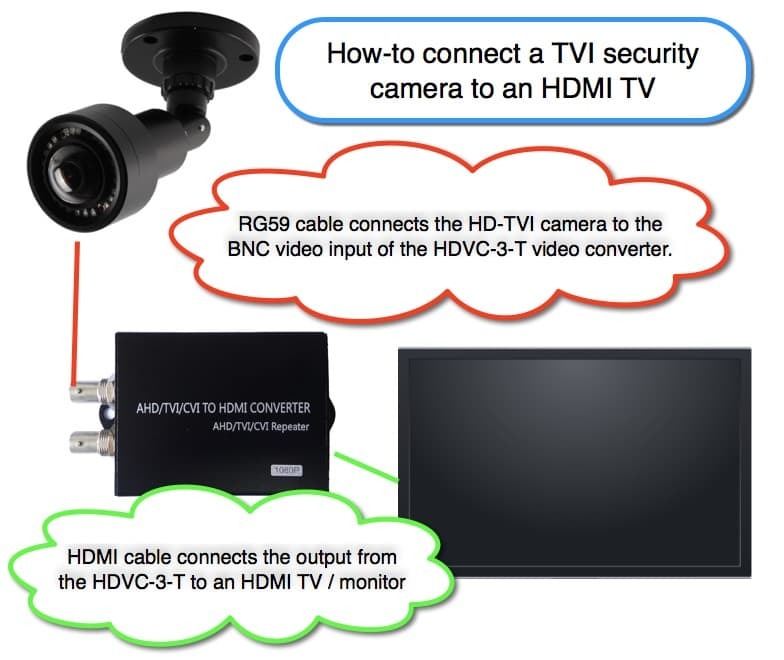 Can I Use CCTV Security Cameras with Different TVL Resolutions with my DVR? 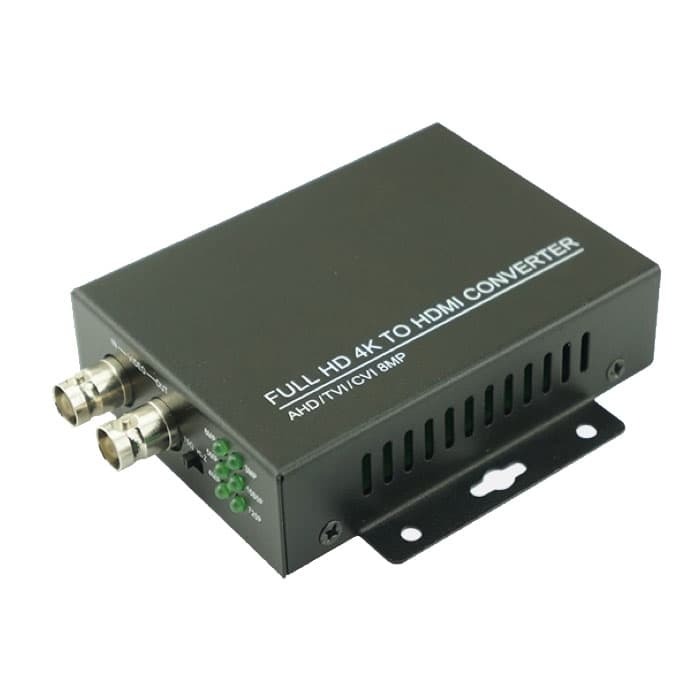 What is the Max Distance for CCTV Cable? 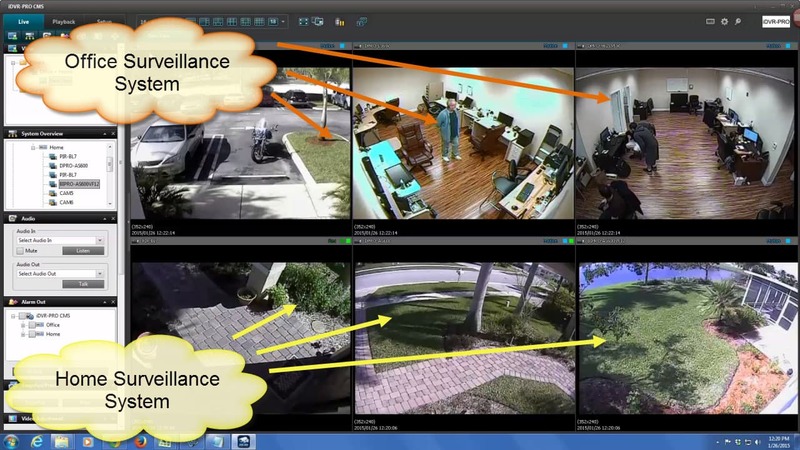 Which Security Cameras are compatible with Everfocus CCTV DVR? 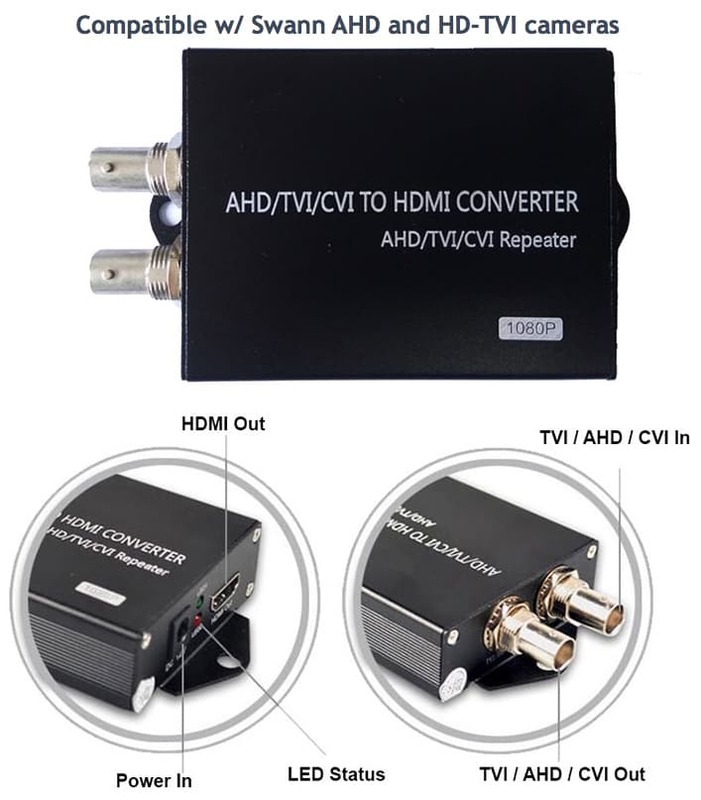 Can I connect an HD-TVI security camera to a TV? 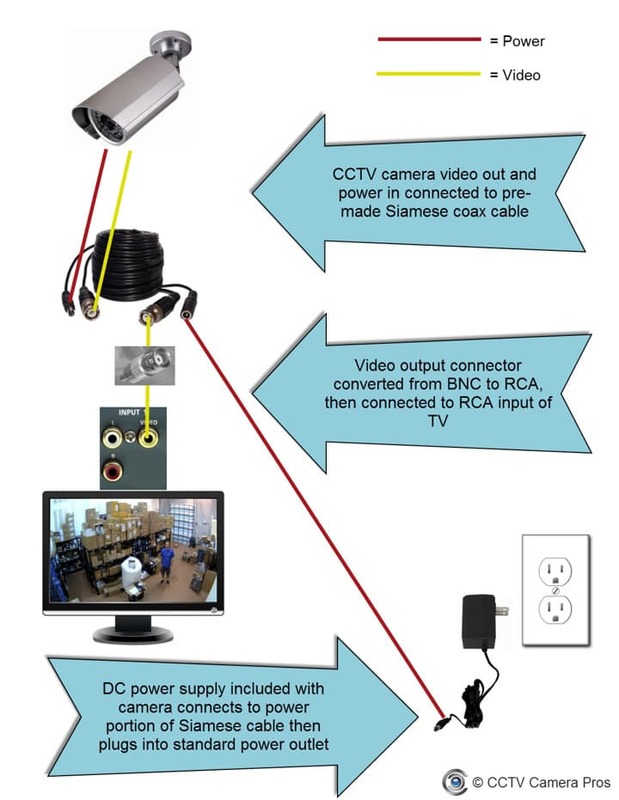 Can I display security camera video on a cable TV system with an RF modulator? 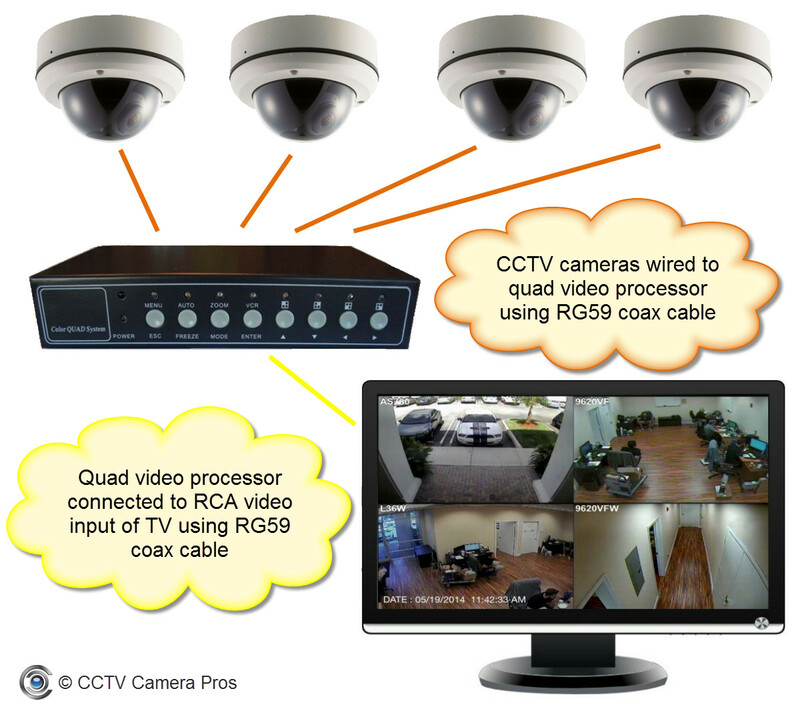 Which CCTV Cameras Work with Lorex DVR? 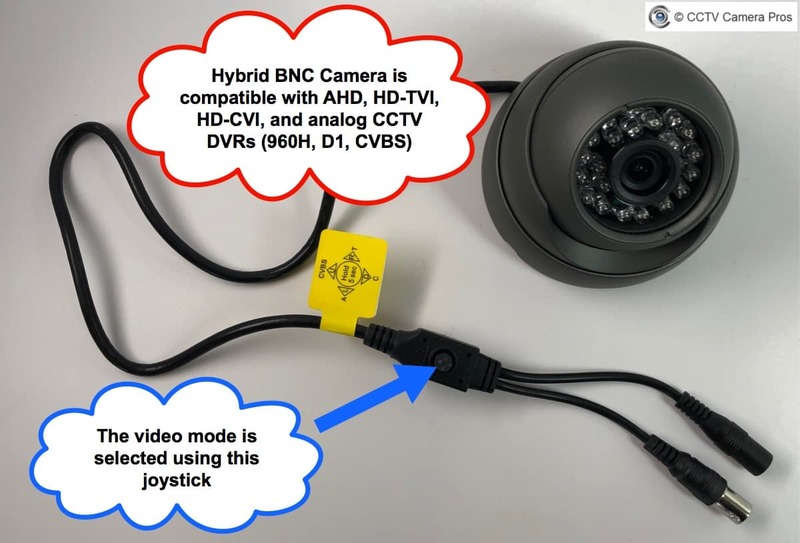 What cable, connector, or adapter is needed to connect a CCTV camera to a TV? 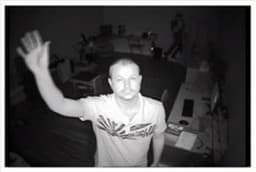 Does the Infrared on CCTV Security Cameras Work Through Glass Windows? 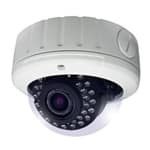 How long do IR LEDs last on CCTV security cameras? 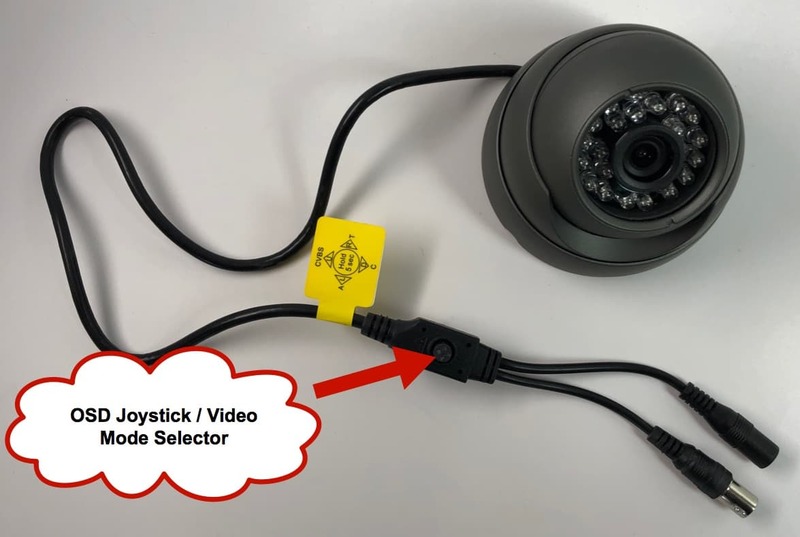 Can I use these PAL Cameras with my NTSC DVR? Sony Camera – 420 or 500 TVL – is there a difference? 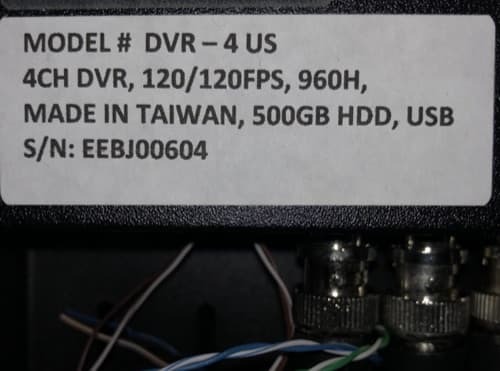 How do I set up the monitor to show only few cameras? 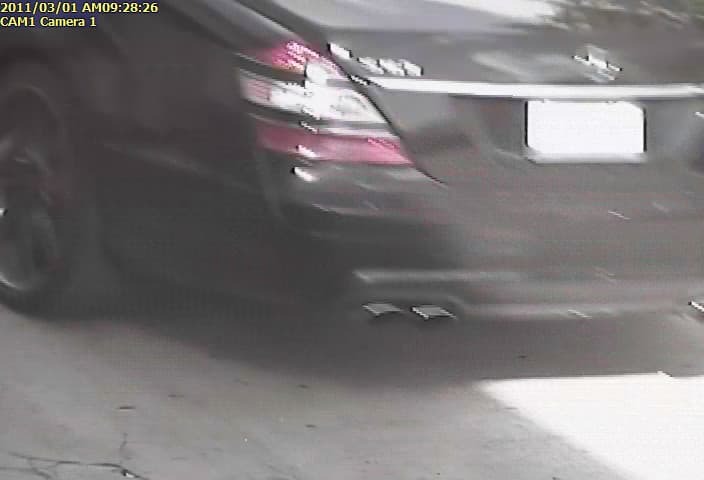 Should spot light be mounted above or below a security camera? 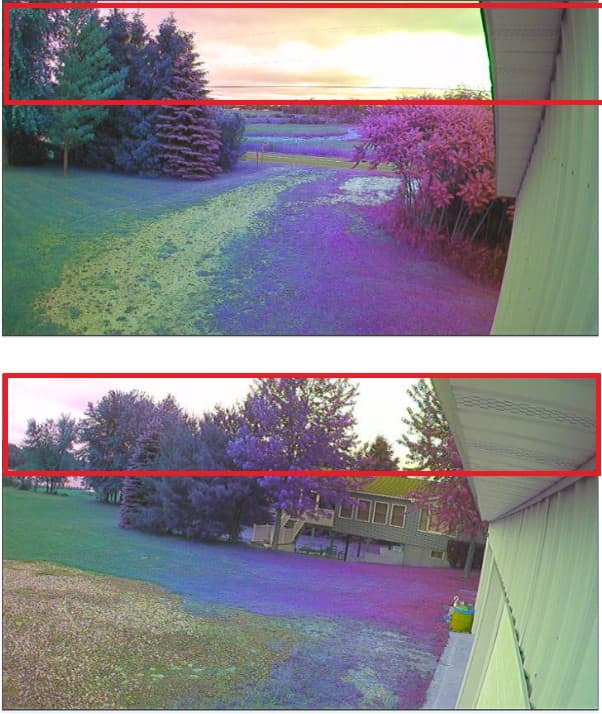 Where Are the Focus Adjustments on the DPRO-9620VF and DPRO-AS700 Cameras? 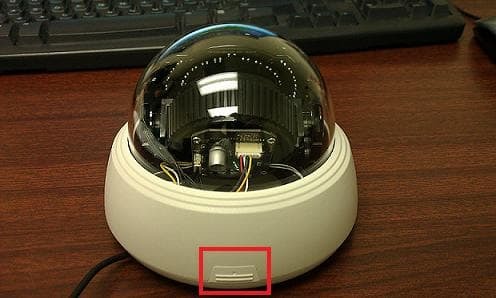 Can an IR Housing be used with a Zoom Camera? 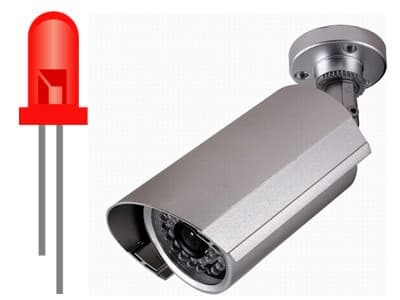 What does LUX rating mean in CCTV? 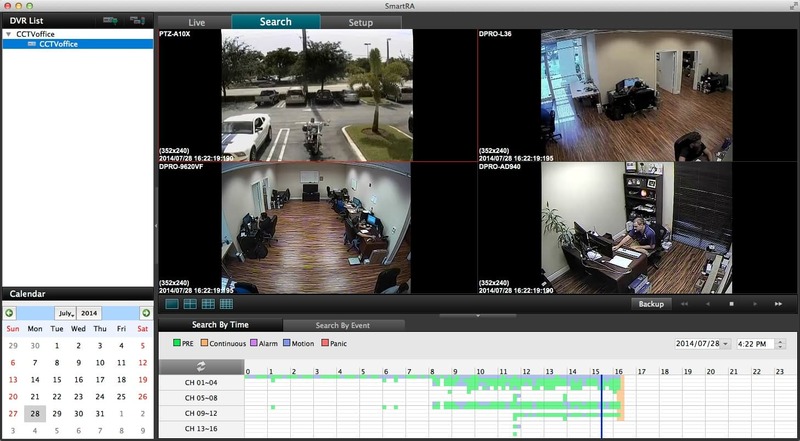 Can I Use My Existing CCTV Cameras in Conjuntion With IP Cameras?